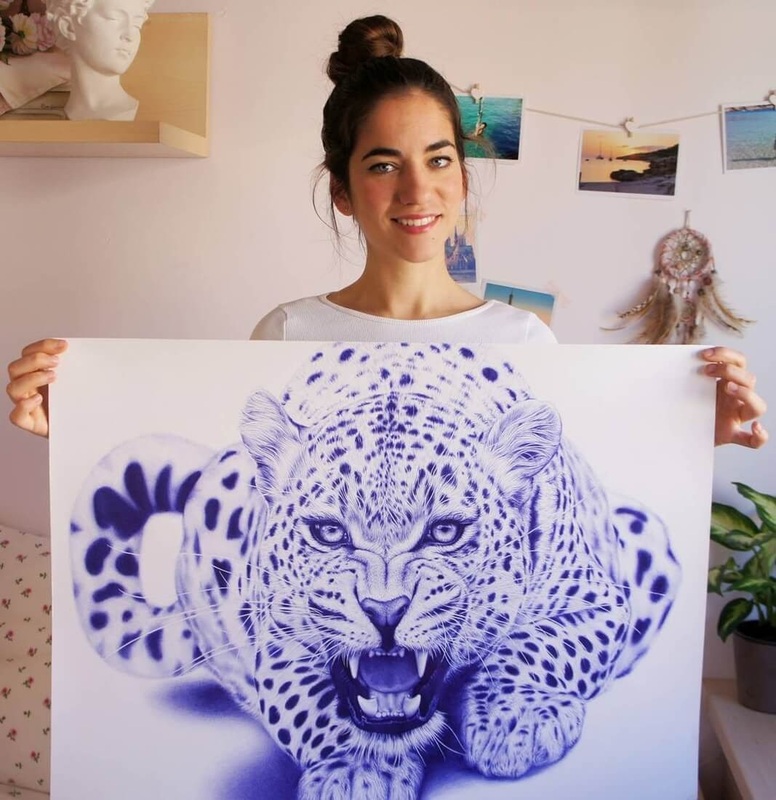 11 Humans and 1 Leopard, take part in this realistic drawing post. 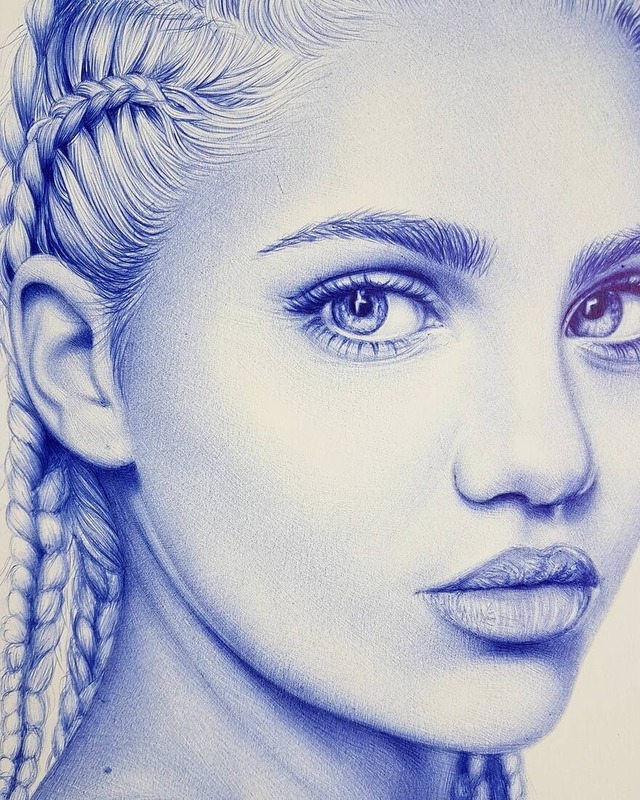 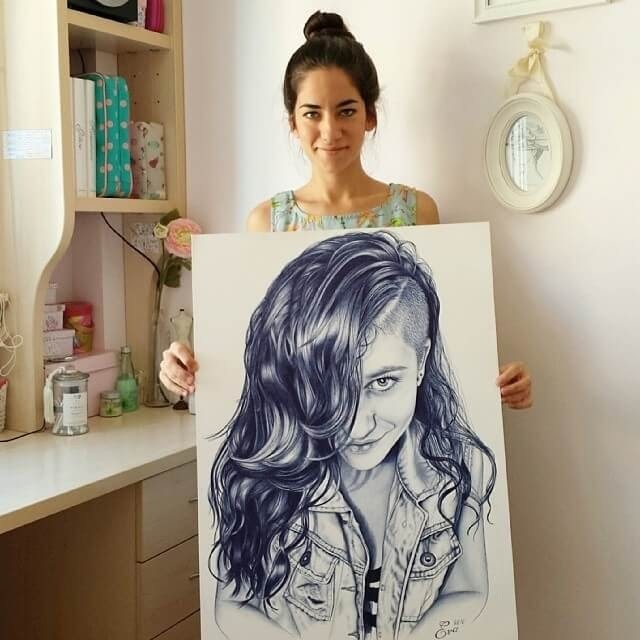 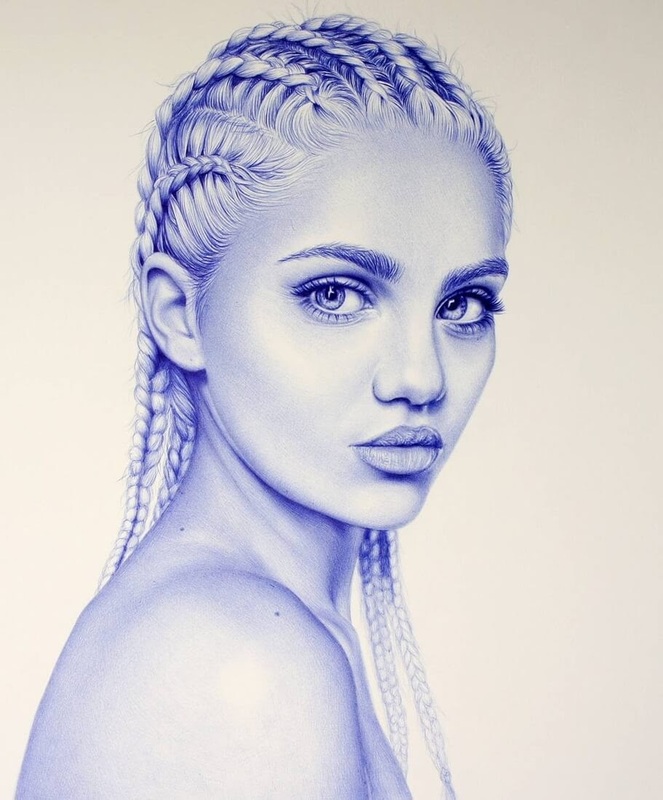 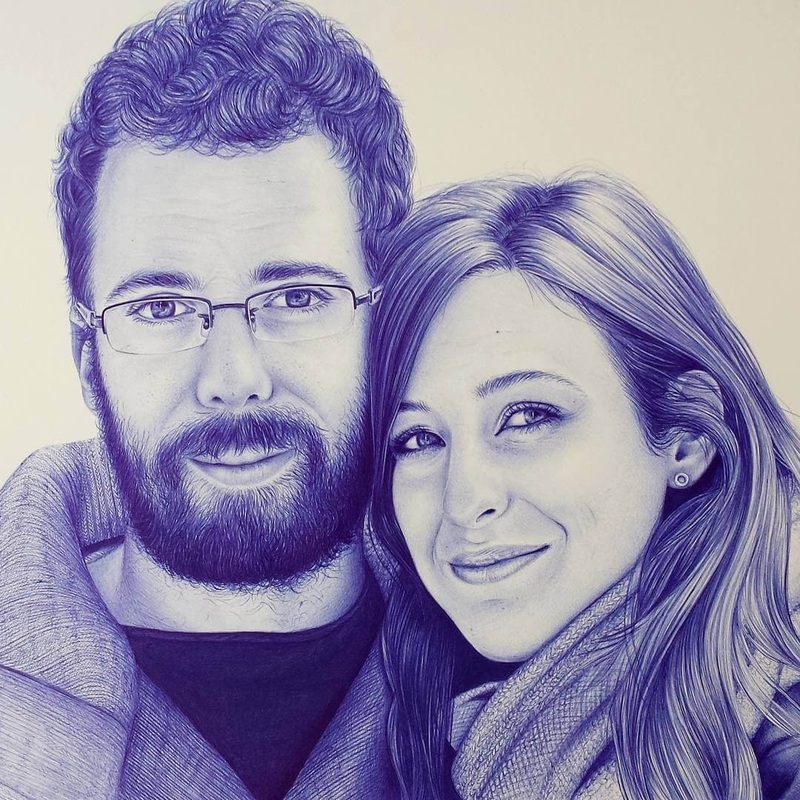 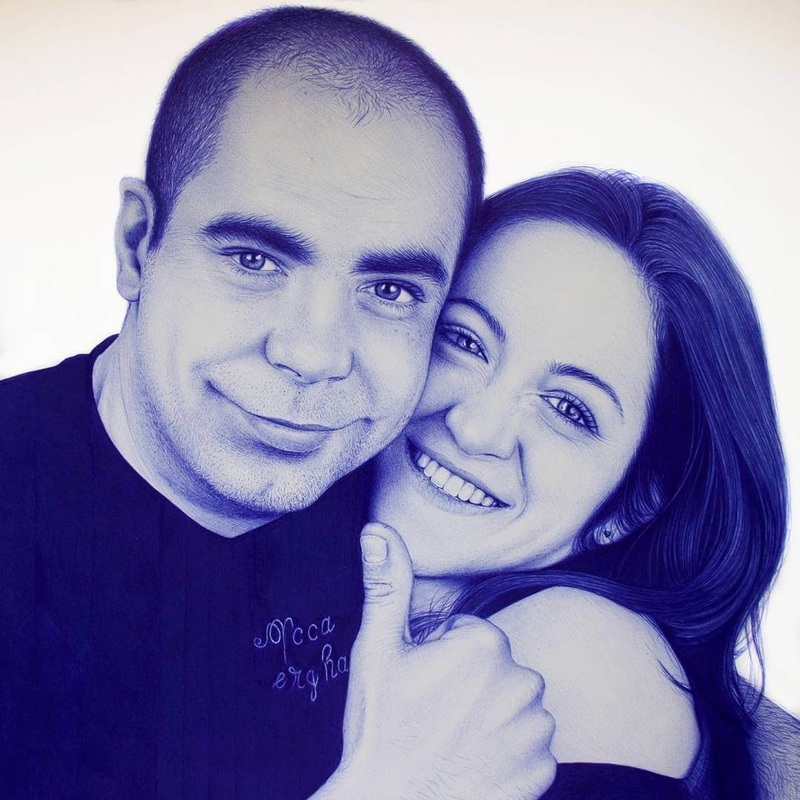 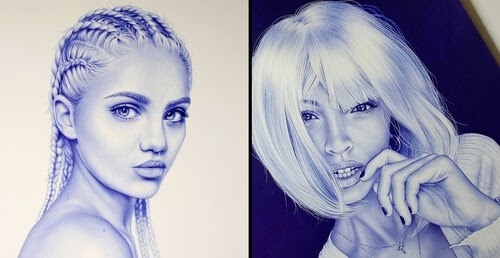 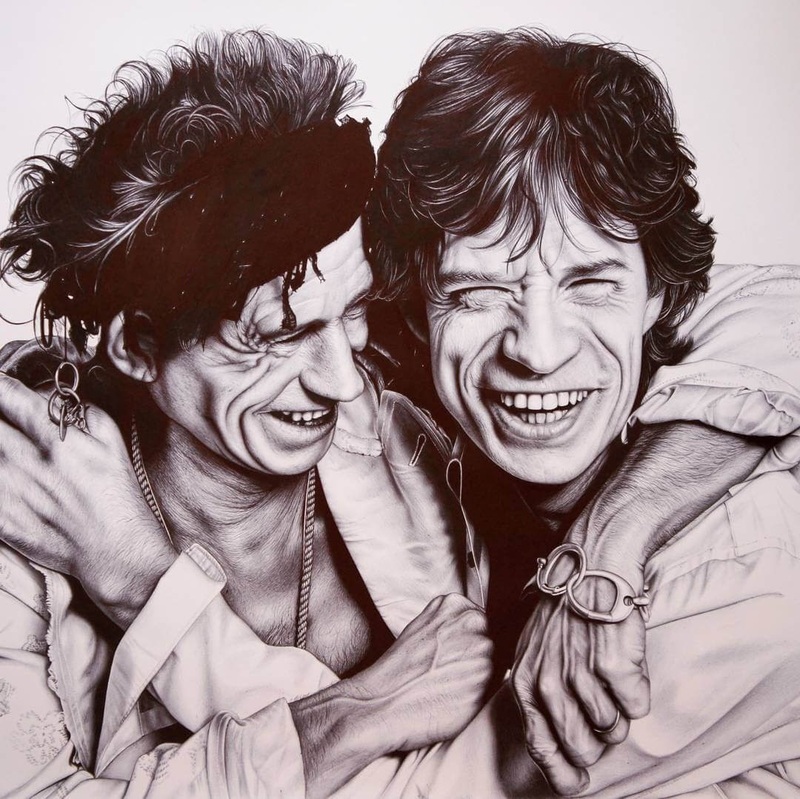 Spanish artist Eva Garrido, has an impeccable finish, when it comes to drawing portraits with ballpoint pens. 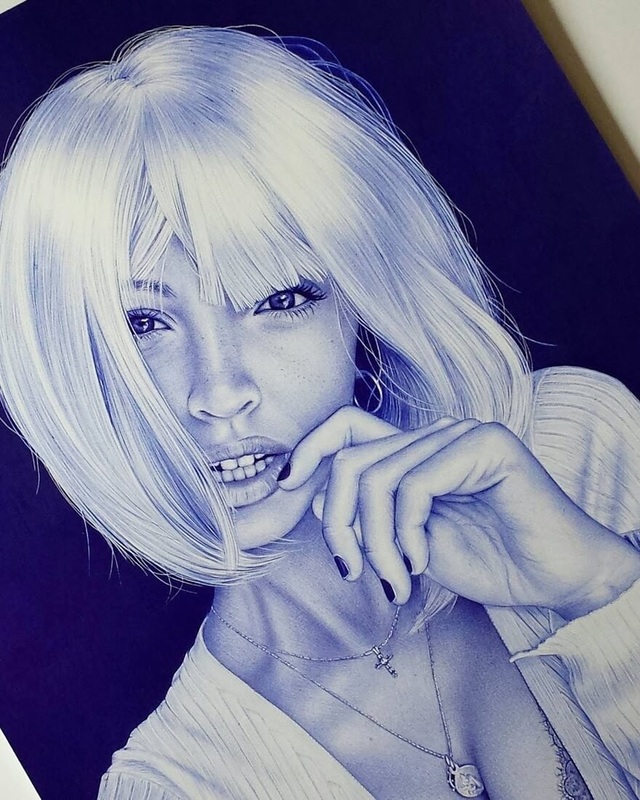 The blue is another aspect, that to me, really adds to the overall finish of the drawing. 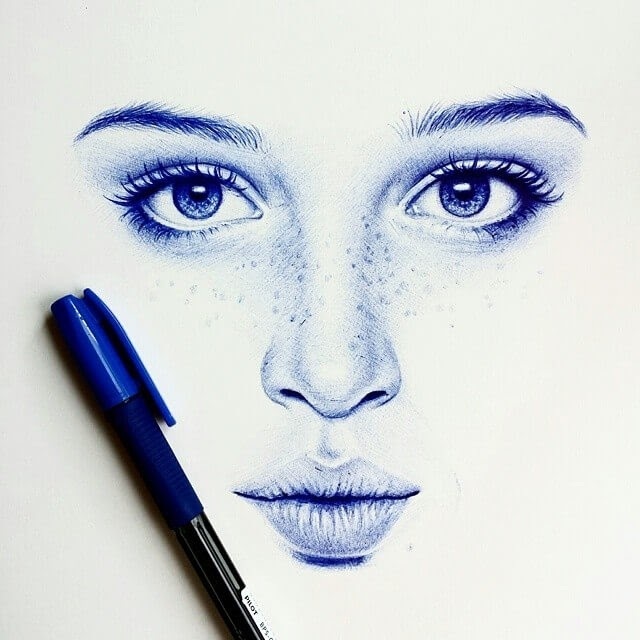 I am always impressed when I see this style, mistakes with pens, can't be erased and are very difficult to cover up. 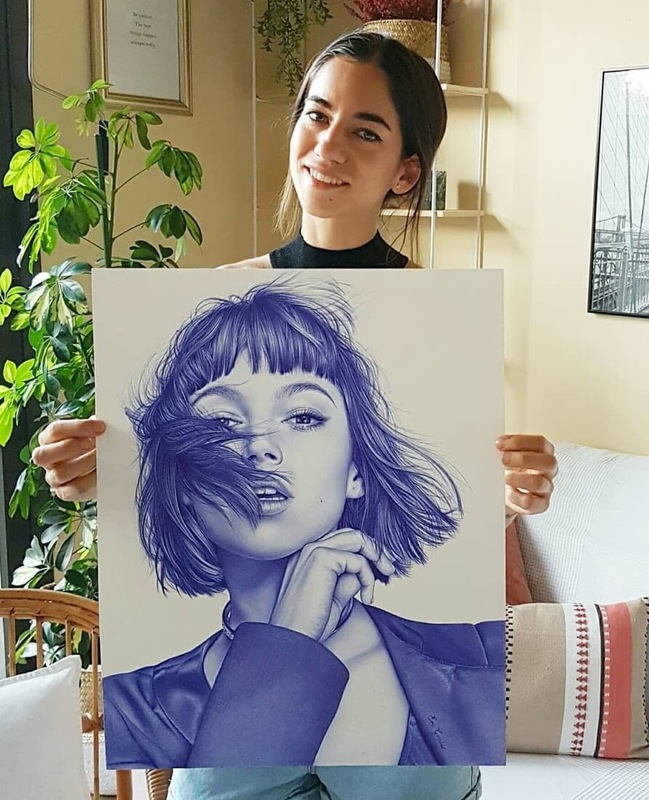 Plus look at the scale of the drawings, they are no A4s and A3s, but beautiful large portraits that would look amazing in a frame, on any wall, they were hung on.